Hand Wash - (16 oz.) 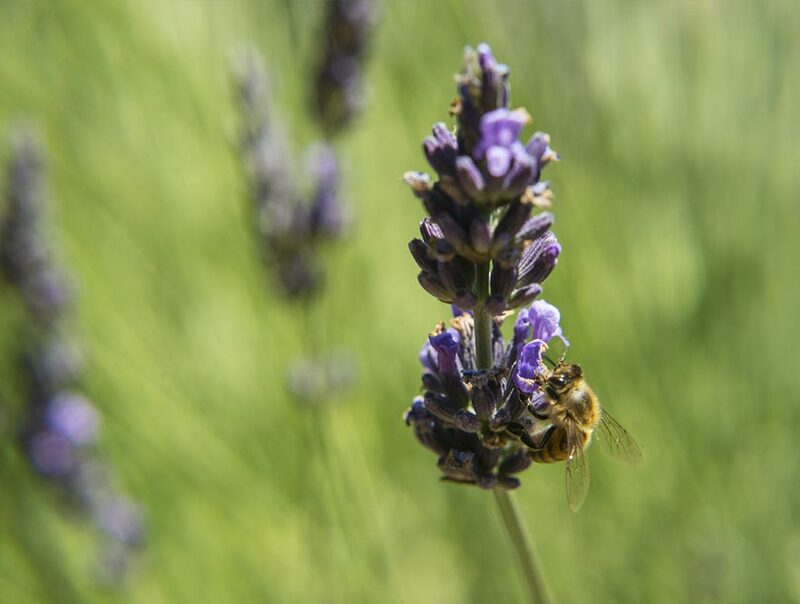 - Temecula Lavender Co. Lavender with grape seed oil and sea salt to create a body scrub that exfoliates and leave your skin incredibly soft. Comes in a 12 oz. jar with a wooden scooper. Soft, foamy glycerine soap enriched with shea butter & lavender essential oil. Pure shea butter whipped and blended with lavender essential oil, use to reconstruct dry hands and feet.